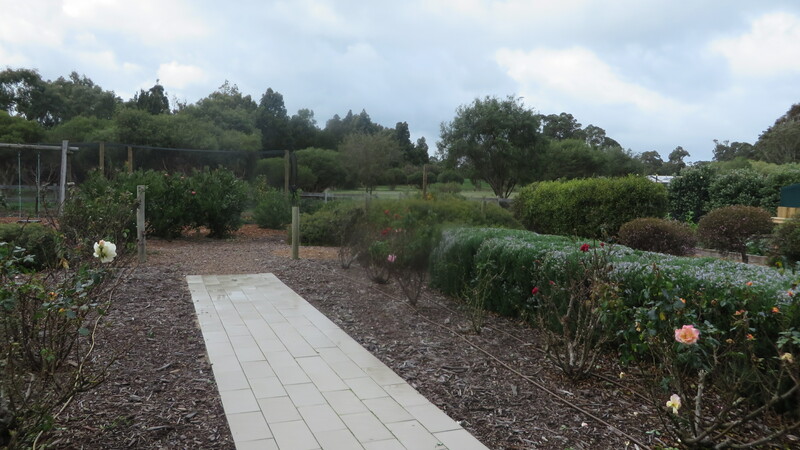 This entry was posted in Home, Recent Posts, The Garden and tagged storm warning, winter skies. Bookmark the permalink. I hope it’s not too bad, and that you stay safe, Carol. Storms are amazing but so destructive. Hoping your family will all be safe & that you’ll be spared major property damage. The veggies are blown over, we have had a decent amount of rain and a few trees are down around the community and the winds are still howling. But all good here. Wow, no let up. How stressful for you! I’ve noticed that too over the past year. it seems that they are now able to predict changes hour by hour. Hope the storm is on the wane.